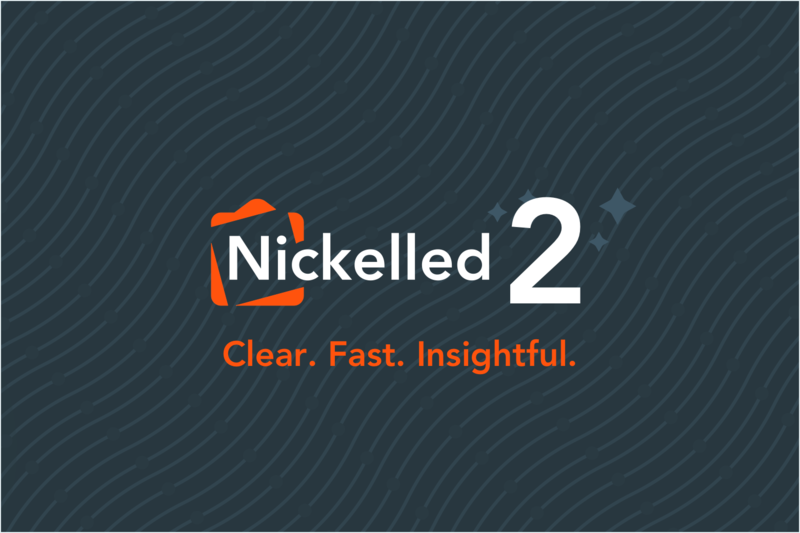 Nickelled 2 is our biggest update ever. We launched the original Nickelled over 3 years ago, way back in 2014. Iterating quickly, revising and adding features inevitably results in a muddled user interface that doesn’t lead and guide users as well as it should. And that’s what we ended up with: a disjointed UI that didn’t best serve our customers. Many features were hard to find: they were poorly signposted and buried in layers of navigation. Individual guide performance was difficult to understand – customers didn’t know if they were seeing success with the product. Guide performance data was slow to load (never loading in some cases). Getting guides to customers was confusing. Individual guides were difficult to find due to poor filtering options and lack of search. 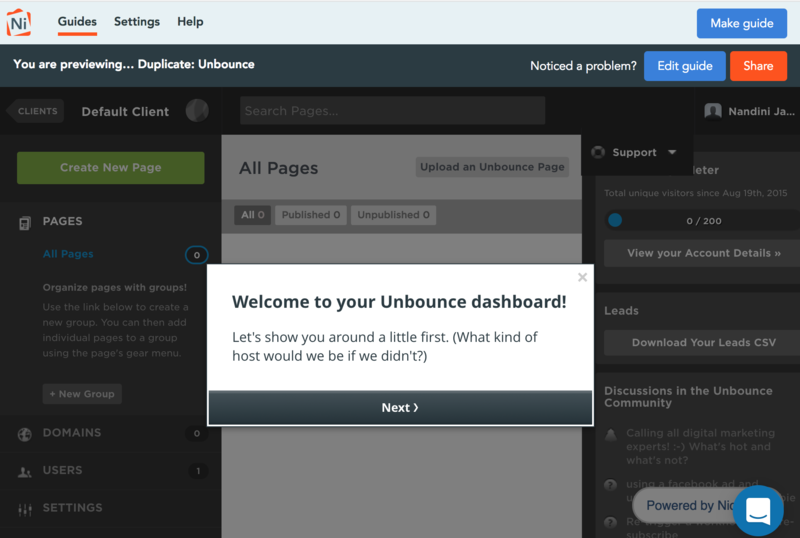 After the first run user experience, customers were left unsure about what to do next. Nickelled 2 needed to fix these problems – it needed to lead our users to success and it needed to show our users when they got there. Fast forward a few months, we’re now ready to open up Nickelled 2 to our entire community. It's now quicker and easier to navigate between your guides. Find a specific guide by its name with our new search. Filter your guides by author, language and custom labels that you choose. 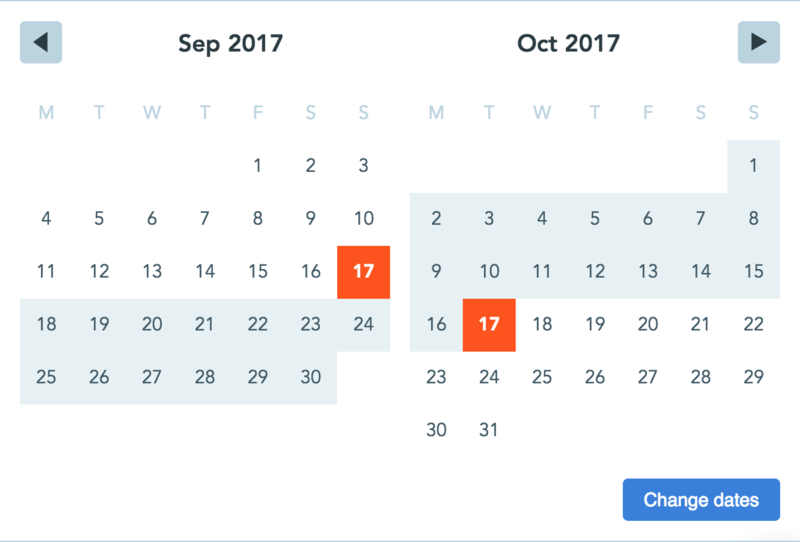 View guide data for any date range you choose. 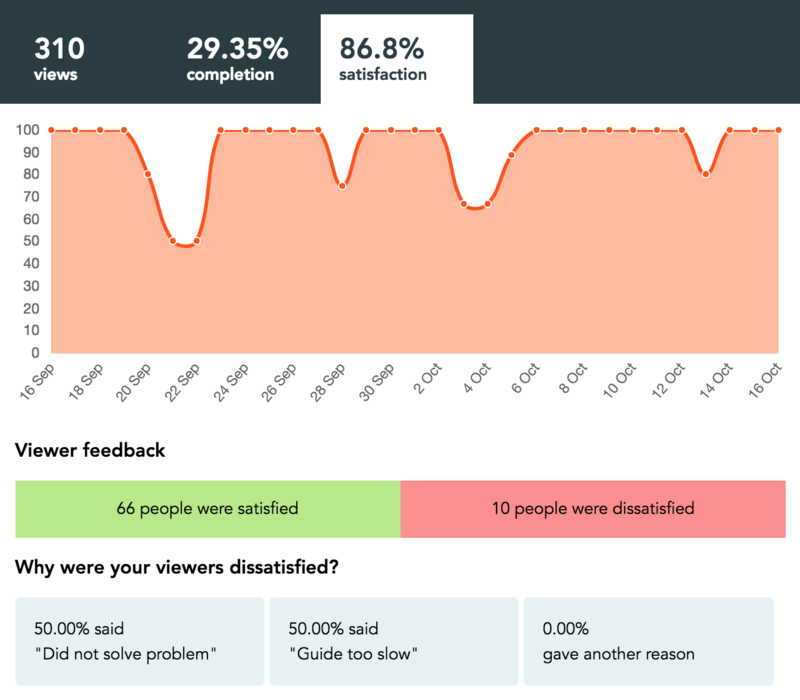 Understand what your viewers think of your guide with satisfaction and survey metrics. Preview your guides from within Nickelled without worry that interactions will affect your stats. Better visibility of all that Nickelled offers. 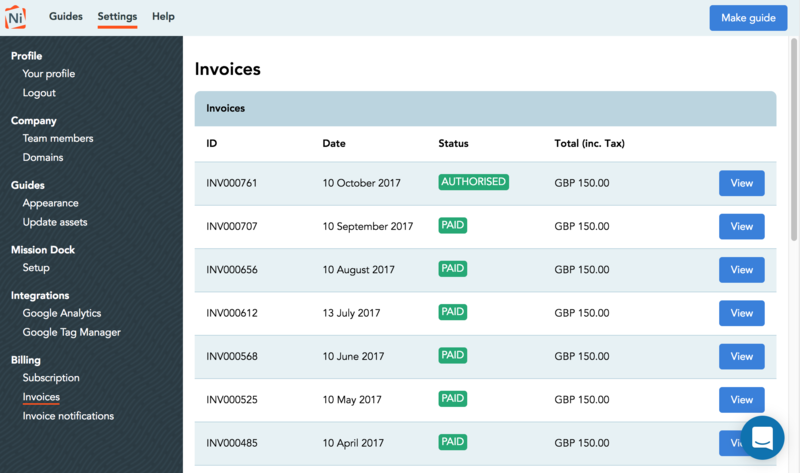 Easier access to your billing history and invoices. A whole host of technical improvements that keep Nickelled running faster, smoother and more securely. 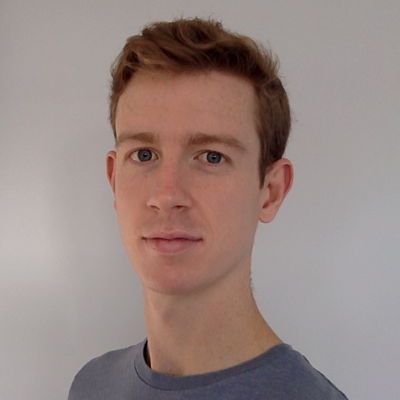 Not using Nickelled for your website walkthroughs? There has never been a better time to start. Begin your free 14-day trial today by clicking below! Many thanks to Lara at Gengo, Brittany at FiveStars, Mariam at EasyRoommate, Leo at Plutio, Rosanna at Gumtree and Joel at Timesheets for giving us your thoughts and feedback throughout the Nickelled 2 design process. We built a better product because of you.